I've thought about going on a mission pretty much my whole life, but until very recently, the age requirement for girls to go on a mission was 21. Like many Mormon girls, the thought was, "well if I'm done with school and not married, I'll go on a mission. But that's years away so I don't have to think about it now." However, in October 2012, my mindset changed. In the LDS church, twice a year we have what is called General Conference where the current prophet, his apostles, and many other leaders in the Church speak and give counsel and uplifting words. The General Conference in October 2012 was life changing for many people, including myself. I cry every time I watch that video. I can always feel God's love so strongly. I am instantly flashed back to that October morning, watching the announcement on TV and immediately being filled with an intense feeling of joy. My mom and I both had tears streaming down our faces. It was incredible! As you can imagine, the age change sparked an incredible increase of discussion of missionary work and sharing The Word. 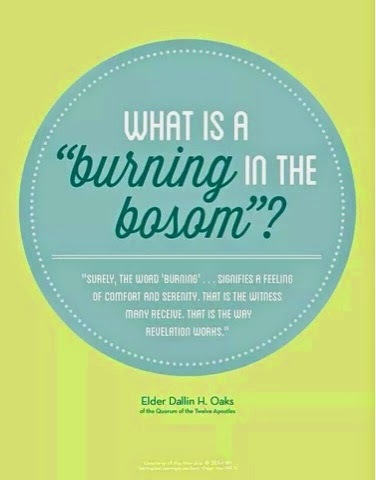 Almost every time missions were discussed, I was filled with a "burning in my bosom." When I thought about going on a mission I would get so filled with joy and love that I would overflow with tears :) But even in October 2012, I was only 16, so I had a few years to think about it. Fast forward to November 2014. I'm now a freshman at Brigham Young University-Idaho. I auditioned for the dance program and made it in! While I LOVED IT, it made me reconsider some things. Although the dance faculty assured me I would be allowed to come back and continue as a dance major after my mission, it was hitting me how hard it would be to come back to a dance program after an 18 month break. I was discouraged by the thought of working hard to condition my body for dance over my first 2 semesters, only to have to do it all over again. I also had many concerns about some health issues, as well as struggles with depression and other hard things. Even though I definitely had a desire to serve, it started to enter my mind that maybe it wasn't right for me to serve a mission. I knew there was only one way to find out. I prayed, fasted, pondered, attended the temple, prayed more and listened. It didn't take long for me to realize that I would regret not going on a mission and I was supposed to go after I finished my first year. I know that I am making the right choice for me and that God will bless me not only when I am serving, but when I get back. His plan is most important and if I Iet go and let Him tell me where to go and what to do, life is IMMENSELY easier. So here I am now. 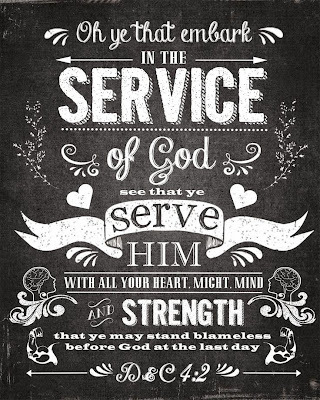 I know I'm going to serve, but I don't where. I can't wait to find out, but that's not what matters. What matters is why I'm going. The reason I'm going on a mission isn't to baptize as many people as I can. I'm not going to be a recruiter, I'm going to be a representative of The Church of Jesus Christ of Latter-day Saints, and a witness of Jesus Christ, sent to help others feel the love of God and know that they are His true sons and daughters. I firmly believe that is true. I love my Heavenly Father and I know He loves me, and all His children--even those who deny Him or don't even know He exists. This knowledge has helped me through many, many, many hard times. Nothing makes me happier than the gospel of Jesus Christ and the love of God. 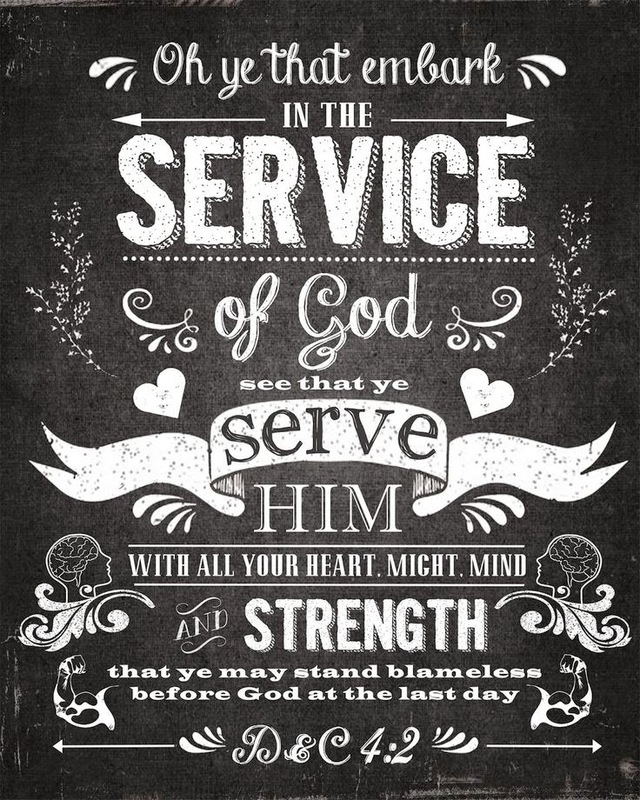 And that is why I want to serve a mission. Because I think everyone in this world deserves to feel loved.